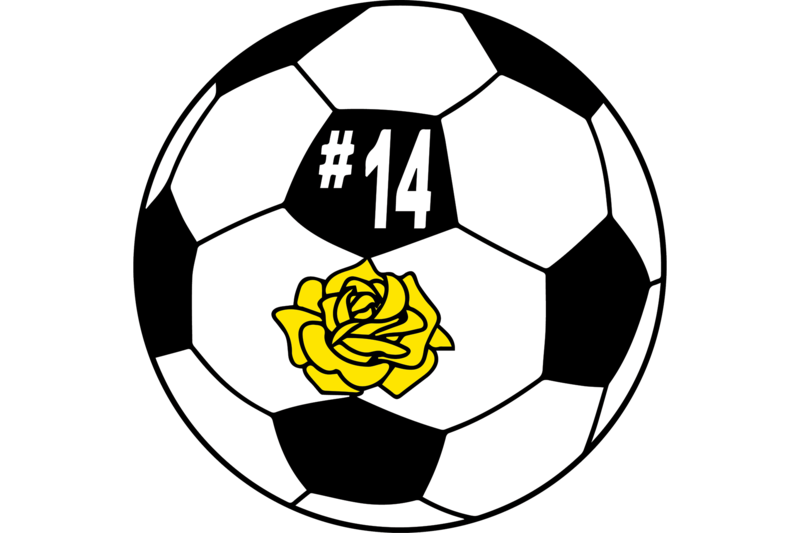 A group of friends began fundraising efforts in 2005 with an event known as “Kicks for Kaitlyn”, a family soccer day. The Langlois Family was the recipient of these funds. This event not only provided their family with financial assistance for medical and household expenses, it also enabled them to stay at home and spend their last moments with Kaitlyn. In 2006, the family joined the “Kicks for Kaitlyn” team in their effort to raise funds for the Kaitlyn Langlois Memorial Foundation. Their goal was to raise funds to present a scholarship award to a college bound senior of David Prouty High School and provide financial assistance to families with children fighting cancer and other catastrophic childhood diseases. In 2007, the event was “Kicked up a Notch” and the family soccer day was formatted into a high school tournament and family fun day. The event continued to grow each year. In 2014, the venue for Kicks for Kaitlyn moved from the Soccer field to the dance floor. Kick Your Heels for Kaitlyn’s Kids was a huge success and will continue to be our largest fundraising event.